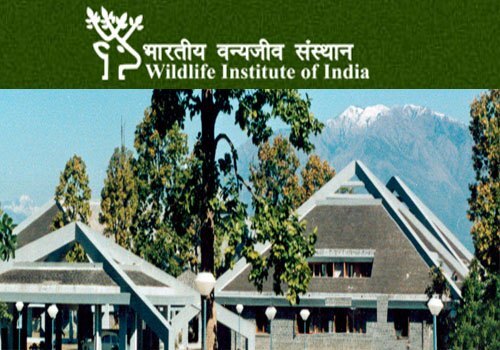 Those who are looking for the job in the reputed organization are informed that Wildlife Institute of India (WII) has released the official notification named as WII Recruitment 2019. As per the details, the organization has announced twenty-five (25) vacancies for the Project Fellow, Project Asst & Other posts. Those who want to apply for the said post can submit the application form for WII Recruitment 2019 as per the guidelines. Candidates will be allowed to fill the form till 30 April 2019. Furthermore, the complete details regarding the said vacancies have been well stated by the team of www.sarkarinaukricareer.in on the below section of this page. You are requested to scroll down the page and attain all the important information. Step 2: After going to the home page you are required to take your cursor towards “Recruitments” section. Step 3: Now press the “CONTRACTUAL ENGAGEMENT OF PROJECT PERSONNEL Under National Mission for Clean Ganga (NMCG) & CAMPA-SANGAI PROJECT” link. Step 4: Thereafter from the next page hit on “Download Application Form and Complete Advertisement” link. Step 5: A PDF file of the notification will appear at your screen, read the notification details carefully. Step 6: Now fill the application form as per the format. Step 7: Attach the required documents and pay the prescribed fee. Step 8: At last submit the form and print a copy of the submitted form for the future reference.